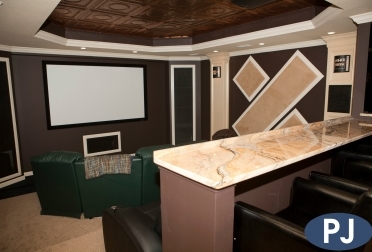 Have you been looking at your old basement and think that it’s time for an upgrade? 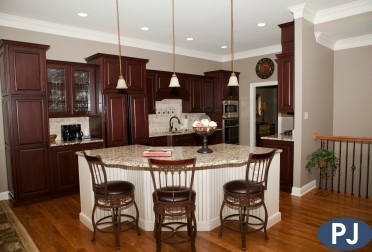 Love your location but need to update your home with larger room sizes or new cabinets and counter-tops? 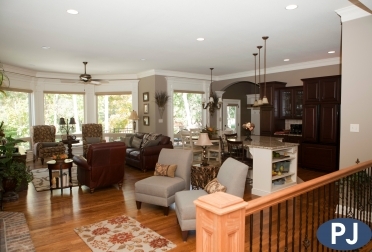 Whatever the project, Pate-Jones is here to turn your old space into your new favorite spot in the house. 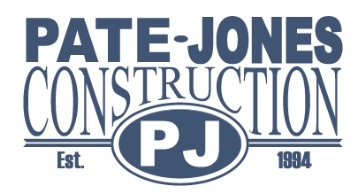 Using our 20+ years of building knowledge, Pate-Jones Construction will treat your project with hands-on care. Each project is important to us. We will provide an estimate in the beginning, so you’re not left with an unwanted bill in the end. 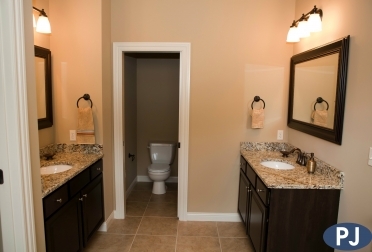 You can relax and enjoy your newly remodeled space. Call in today and tell us what we can do to fix your home needs. Click on an image to view more of our work.